Harmful extreme diets are just one example of how public health is being compromised, according to the panel, which was chaired by Emily Thomas, managing director, health and wellbeing, at Brands2Life. Thomas said: "'Fake news' isn't just a phrase for politicians, it's also very evident in health and can be both distracting and dangerous." 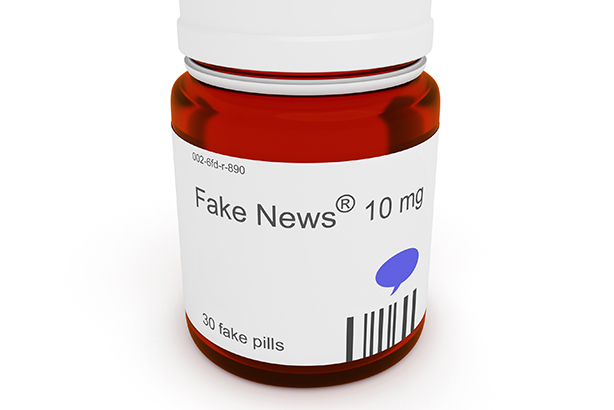 She added: "False health information and news can scare or mislead patients unnecessarily and, as comms people, we need to play our part in stemming the tide, staying true to the facts and ensuring legitimate voices are heard." This comes just weeks after Simon Stevens, chief executive of NHS England, warned of the dangers presented by what he described as "vaccination deniers" in the "social fake-news movement." Last year there was a threefold rise in measles cases, "despite the fact that clearly vaccination works", according to Stevens. During the 'health fact vs. harmful fiction' session, which looked at the challenges of comms in the age of fake news, delegates were informed that being 'liked' on social media is becoming seen as more important than being accurate. 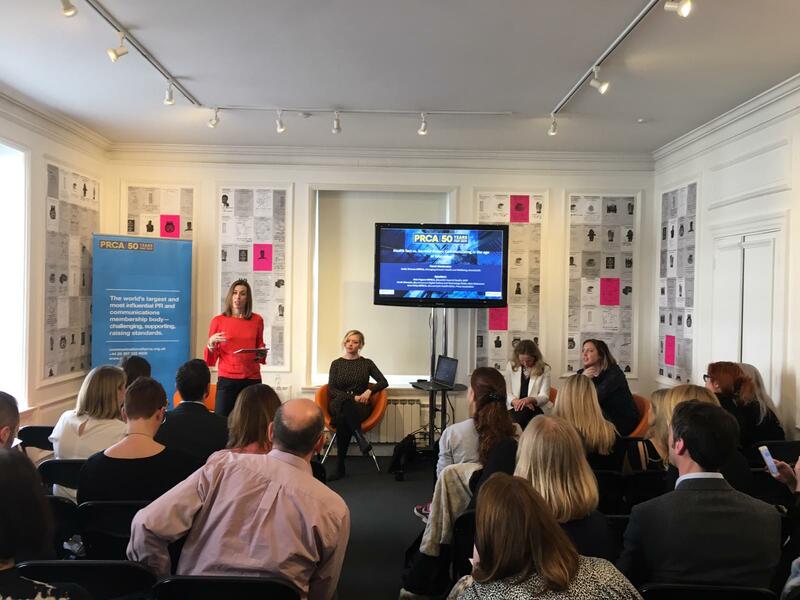 Kate Pogson, head of health at MHP, Sarah Manavis, digital culture and technology writer at the New Statesman, and Press Association health editor Jane Kirby took part in the discussion, which was held in London last week. They found that the drive for engagement in social media is encouraging people to go for simple clickable content that risks translating scientific facts into misleading headlines and soundbites. It is increasingly difficult for people to differentiate fact from fiction, they warned, pointing out that it has been found that even when people know a message is untrue, people will start to believe it if it is repeated enough. Social-media platforms have a responsibility to crack down on fake news, according to the panel. In response to the concerns over children not being vaccinated against diseases that can kill, Pinterest has already announced it is to block all searches and content relating to vaccination. And last week Matt Hancock, the health secretary, argued that social networking sites must do more to police the spread of anti-vaccination propaganda. Delegates at the PRCA conference were told that people are just as likely to trust and listen to a 'person like themselves' as they are a health expert, which is why micro-influencers can wield a lot of influence. Fake news often preys on emotions like fear, disgust or surprise to generate a reaction from people. But it can be combated with accurate stories told with empathy and backed up with facts. Stories told through people with first-hand experience of an illness or condition are always more authentic and credible, delegates heard. The audience was advised that simple techniques such as using expert quotes that provide more emotion and colour, and using first-hand accounts, can help make a healthcare story more engaging. Is the arrival of 'fake news', fake news?